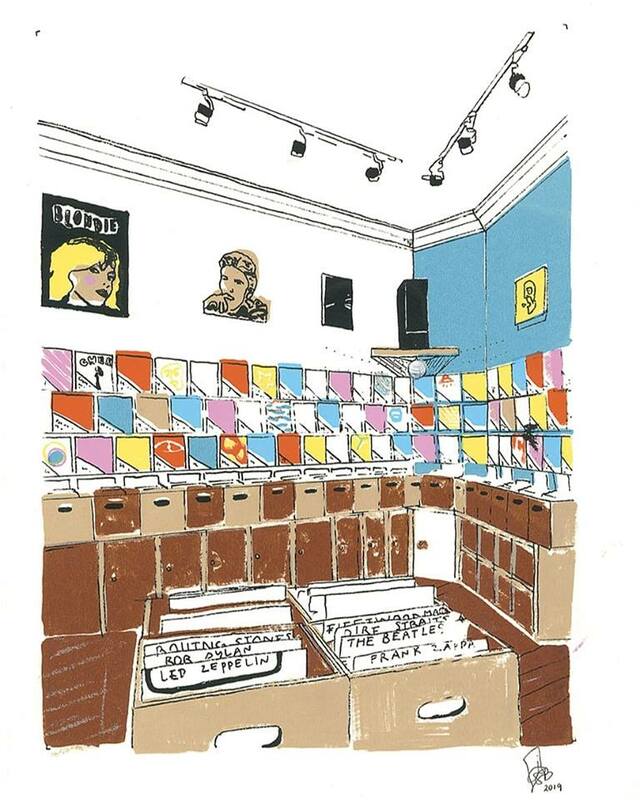 Bath’s only vintage record shop, in the heart of the city. 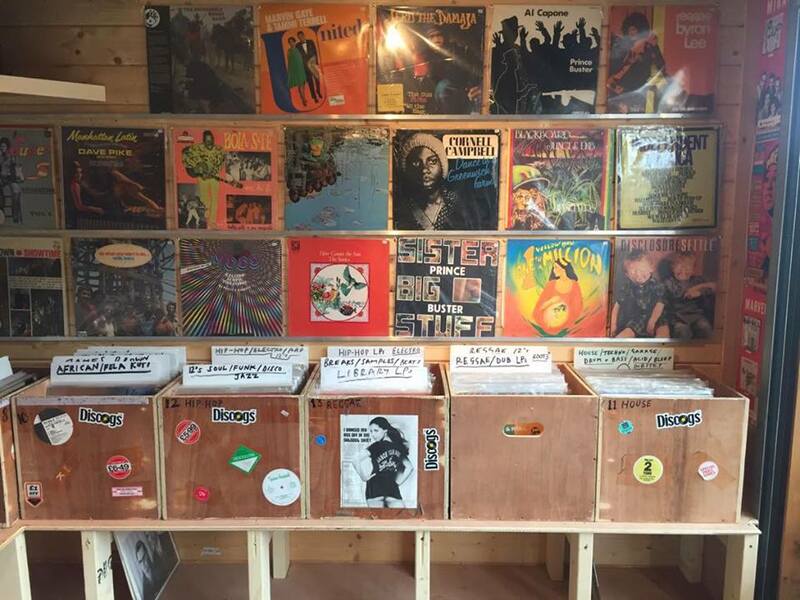 Bespoke wooden shop filled with rare and interesting records from all over the world. Great shop! Fantastic knowledgeable staff with a choice selection of vinyl. Its an excellent vintage record store. Came back home to Sweden with a lot of stuff i couldnt even dream of finding here. Very service minded staff and just that the owner turns on one of your favourite bands when you asks for their section gave me goosebumps. A store where i didnt have to crawl on the floor for the bargains with a decent organization of them. Great shop, great selection and the owner knows his stuff. However could do with a listening deck or two, with the amount of stock somewhere to listen through stuff at your own leisure would go a long way. Still a great place for a dig!! Best place I’ve found to get vinyls in the west. A real gem for serious music lovers. Cheers Mark – will be back very soon!